Being the most isolated islands in the world, Hawaii lies in the middle of the Pacific Ocean. With our warm tropical climate, beautiful tropical flowers, serene sandy beaches, and intriguing culture, Hawaii surely is the pearl of the Pacific. 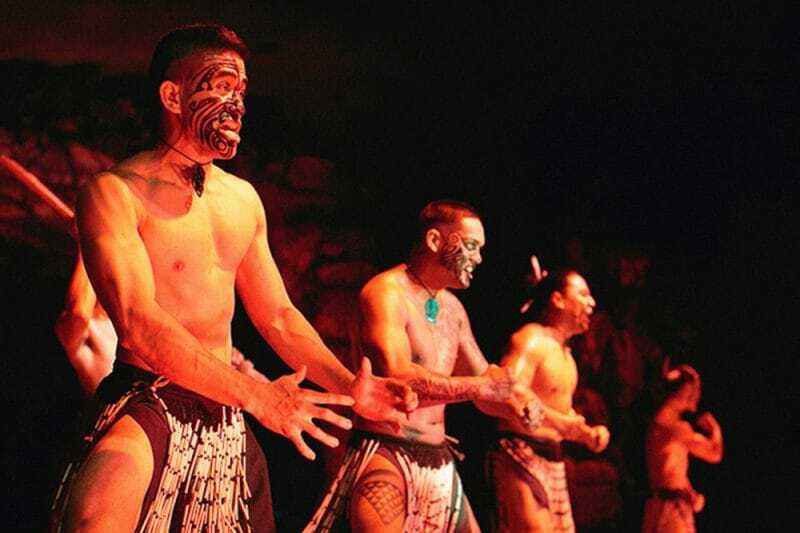 Let us share with you Momi ‘O Ka Pakipika, Hawaii the pearl of the Pacific through the music and story of Huaka'i, Journey Through Polynesia. Buffet typically stars about 30 minutes after the doors open with the show commencing typically within an hour after the buffet. The show will last approximately 1 hour. Check-in 30 minutes before showtime. Schedule may vary. Cancellations are allowed up to 24 hours before the show. Cancellations after this time or no-shows are considered non-refundable and full charges apply. Q: Where is the show performed? 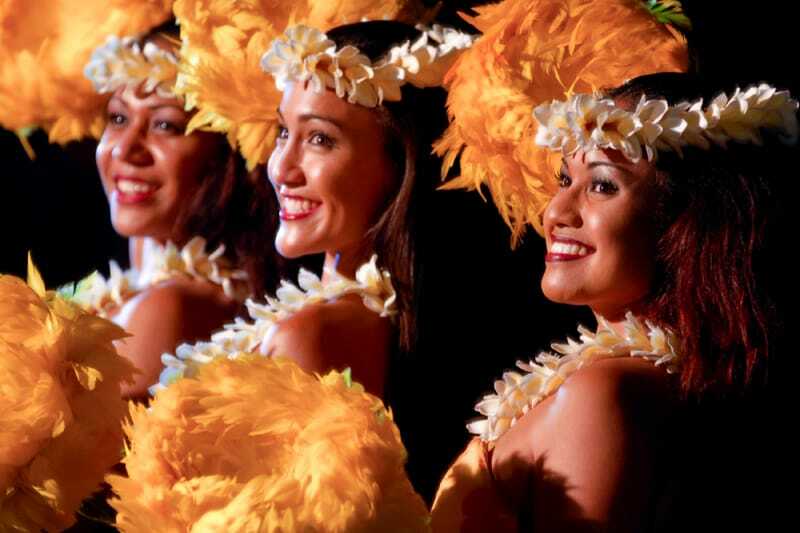 A: Admission includes your seat at Maui's hottest new Luau show. 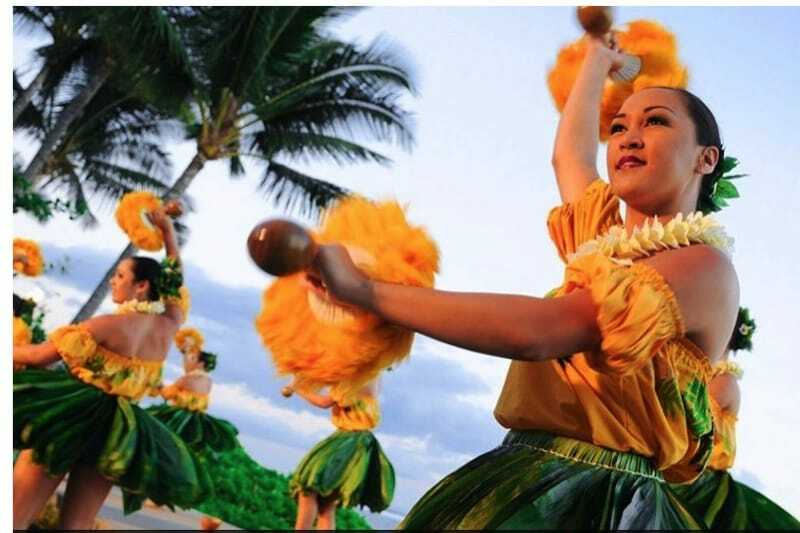 Set against the beautiful backdrop of the Pacific Ocean, facing Lana'i, the Luau includes a full Cold and Hot Buffet of traditional Luau style food, along with Deserts, Mai Tai's and juice. We booked the Luau via our hotel based on their recommendations. We had visited the Marriott hotel already so knew it would be an amazing setting. You’re just off the beach with amazing sunset views! You are places on shared tables so you get to speak to people on your table. The host / speaker talking through all the activities, history and culture of Hawaii was incredible. Her family were also part of the fire dance at the end. She was incredibly passionate and very talented. The food was ok, my partner enjoyed it as he eats meat but I struggled being a veggie. In terms of feedback, it would be good to have some additional veggie options eg avocado (for the price of ticket!) or something to make the salad a bit more fancy! I’m pregnant so didn’t make use of the free bar but my partner did. Overall it was a great experience and everyone was really friendly. We were right up front with preferred seating-well worth it! The food was delicious, especially the pork! Dancers were wonderful and seemed to be enjoying themselves also. I have been to a larger luau before that had more dancers amd more activities-but this was so much better! My 12 year old son says -‘awesome!’ Thanks! My friend and I went to this Luau recently and we had a lot of fun. The hotel is beautiful and the outdoor location on the lawn overlooking the ocean was perfect. We had preferred seating so were able to see the performances clearly, but I think most seats would be fine as the dancers were on a raised stage area. The local,Hawaiian live band were great. There were some local crafts and interactive stuff happening before the show. Open bar at the back, no blended drinks though. The buffet was good and there was something for everyone, salads, sides, chicken, fish, beef and pork. The weather held with a stunning sunset behind the performers. Nothing to compare it to but would recommend as an entertaining way to spend an evening.